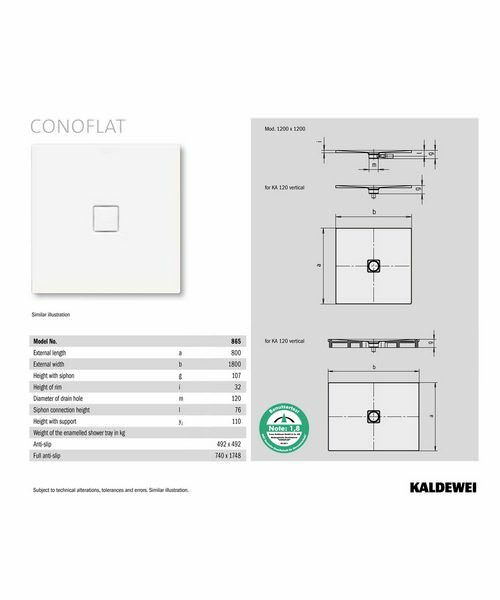 The Kaldewei Avantgarde Conoflat Steel Shower Tray features a slimline flat profile that is revolutionary in bathroom design. 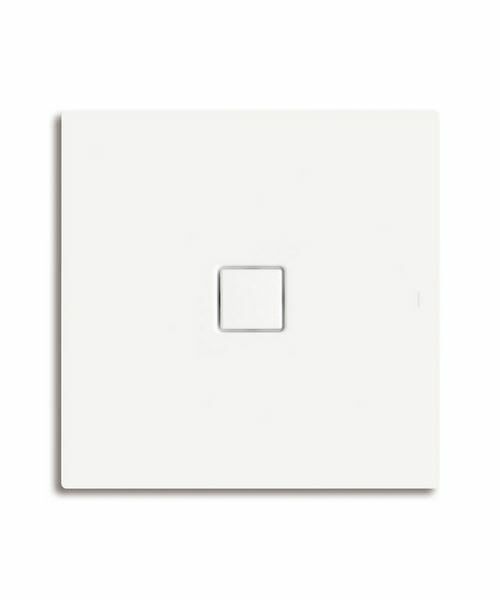 It can be fitted flush to the floor, making a seamless transition from floor to tray. It is designed with the concept of inclusive living which makes it easily accessible to wheelchair users. It is meticulously crafted using steel enamel that gives it solidity, stability, and durability besides making it resistant to high impacts, scratches, abrasion, colour-fading and acid spills. 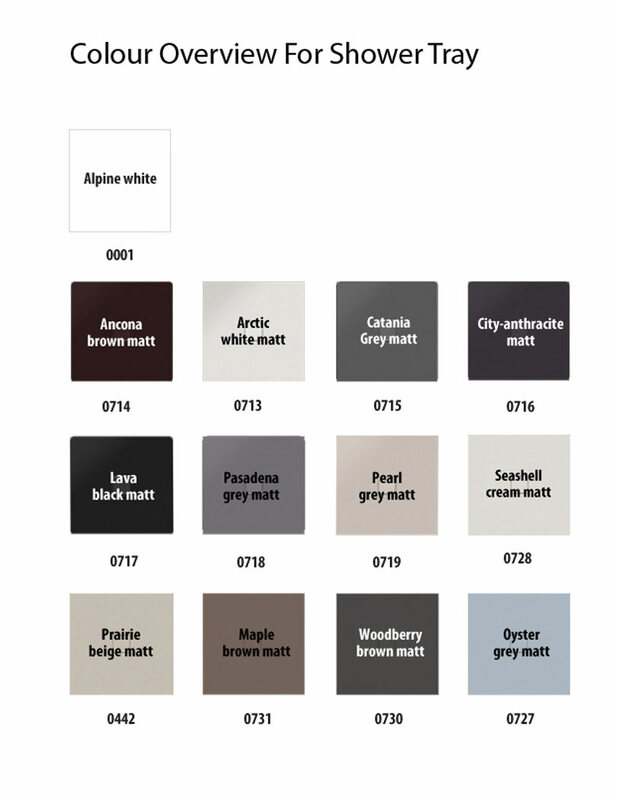 It is supplied with a pristine white alpine finish that gives it a clean and hygienic look. 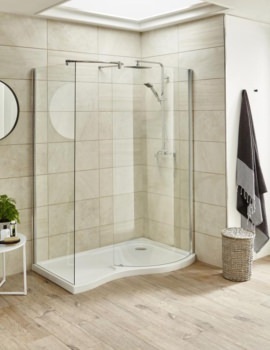 It presents a straight-lined pure design that will add a new style dimension to the bathroom. It comes with a 30-year guarantee from the manufacturer. 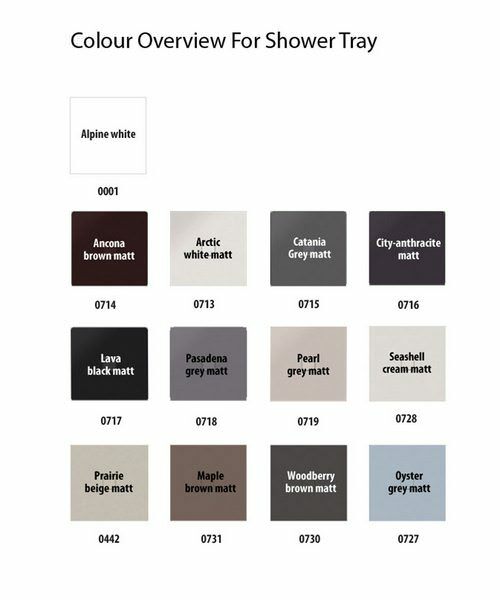 Please choose the color finish of shower tray from the below given option. 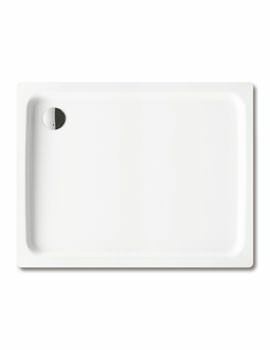 Kaldewei easy-clean finish is a surface finish permanently burnt onto the Kaldewei steel enamel bath makes it easy for the droplet form beads roll down the sides quickly. Even dried-on water marks and limescale deposits can be quicky wiped away. 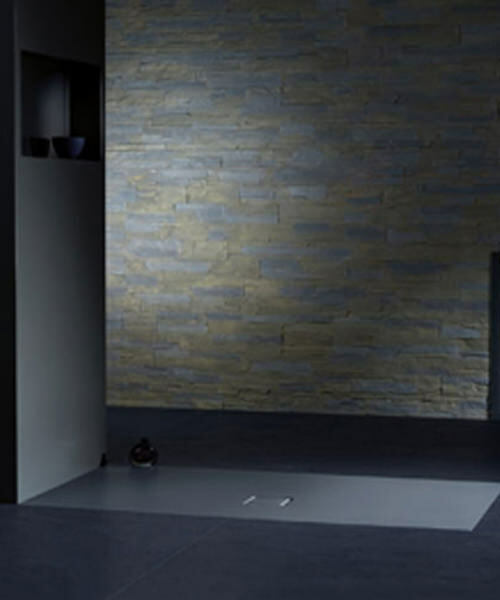 Kaldewei Presents Anti Slip and Full Antislip for your shower tray to provide you a secure and safe bathing. Please note: Image shown is for illustration purpose only. 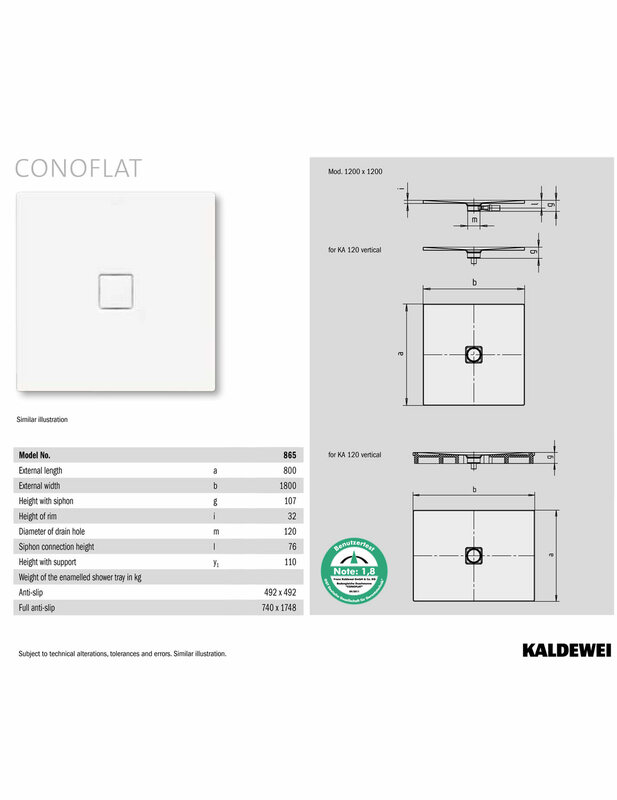 Special Waste Fittig is highly recommended from kaldewei to use with Shower Tray. This Special Waste Fitting comes in horizontal and vertical installation. Choose as per your requirement. Please Note image shown is for illustration purpose only. 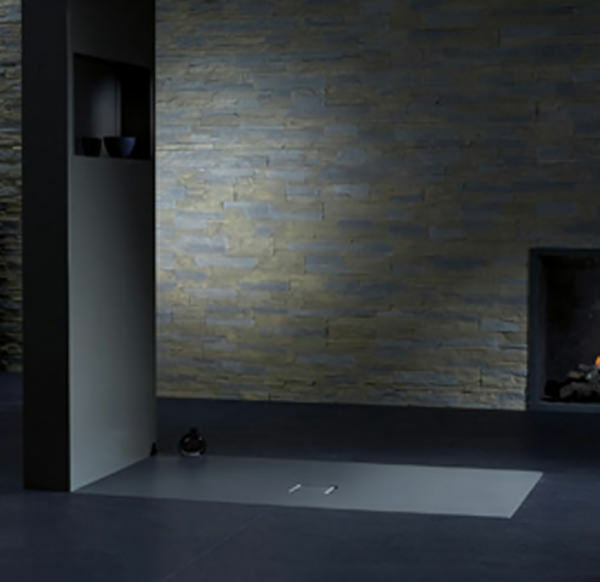 This System Allows Quick and accurate installation of Shower trays with flush floor using adjustable feet. 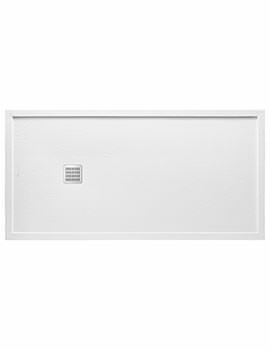 Optimum sound insulation is highlight feature of this installation system. Please Note: Image shown is for illustration purpose only. 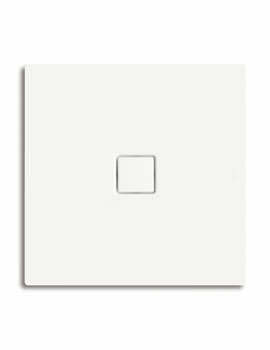 Designed with perfection to suit with the ESR II Installation System this waste are highly function and durable. 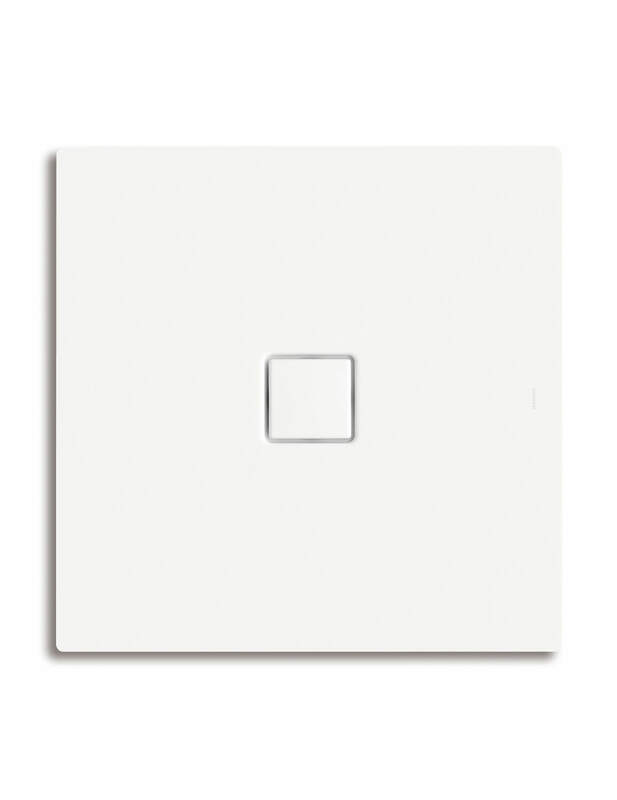 They are available in Horizontal and Vertical installation type. Please Note: Image shown is for illustration purpose only. City Please enter your city. Your Review Title Please enter your review title. Please enter your review comment. We will soon verify the details and add your feedback appropriately.